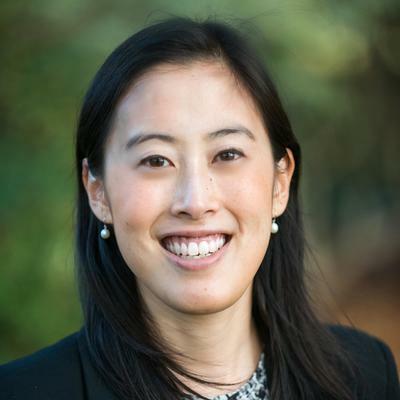 Sandi Lin CEO at Skilljar. Skilljar’s award-winning customer training platform enables you to successfully onboard, engage, & retain your customers & partners. Our cloud learning management system (LMS) makes it easy to create courses, distribute to web & mobile devices, & track results. Prior to this role she was a Senior Manager, Product Management, AmazonLocal at Amazon.com. She holds an MBA from Stanford University and M.S., Civil Engineering and B.S., Civil Engineering from MIT.